Conversely, when the defendant is a public agency, as defined in Massachusetts General Laws (M.G.L. ), there is typically a cap on the amount of damages a plaintiff can recover. It’s a maximum of $100,000 to any single injured person. This is due to what is known as the doctrine or law of sovereign immunity. The question for many years was whether the MBTA was a public agency or public employer that would allow it to qualify for protections under the Massachusetts Tort Claims Act, which is where the doctrine of sovereign immunity is codified. Originally, the answer to this question was no. Courts looked to the enabling act that allowed for the creation of the MBTA in 1964 and it was determined that the MBTA was not a public employer afforded Tort Claims Act protection. 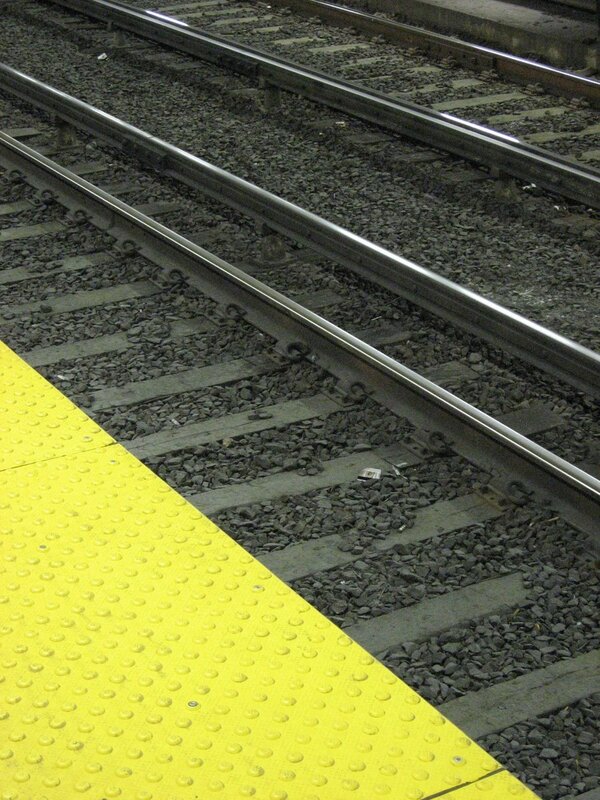 This meant a person who was injured due to the negligence of an MBTA operator or employee, there was no cap on damages. This is no longer the case, as the Tort Claims Act and the MBTA enabling legislation was amended in 2009. In 2009, the state legislature amended the law to include the MBTA as a public employer, which meant it was afforded certain legal protections and benefits, including a cap on liability of $100,000 per personal injury per person. There was some confusion at this point, because the Massachusetts Tort Claims Act still contained an exclusion for the MBTA, which states that this section is not applicable to claims against the MBTA. This section, which can found in M.G.L. Chapter 258, Section 4, is still in existence to this day years after the change to other legislation pertaining to the MBTA. This point of contention was resolved in favor of the MBTA in Smith vs. Massachusetts Bay Transportation Authority, when the Massachusetts Supreme Judicial Court (SJC) held in 2012 that the later-amended MBTA enabling statute, when read in the totality of the circumstances, meant MBTA would qualify for protection under the Massachusetts Tort Claims Act, notwithstanding the specific exclusion contained in the aforementioned act. If this seems confusing, it is because it is confusing, so the best thing to do for a potential plaintiff who has been injured on or by the T can do is to speak with an experienced MBTA accident lawyer. While we typically think of the MBTA trolleys, affectionately known as Ts, and the subway system, there are also many accidents involving the commuter rail, which is also operated by the MBTA. According to a recent news article from CBS Boston Local, a commuter rail train crashed into a truck that was stuck on the track at an at-grade crossing. At-grade crossing, ones that are not on overpasses or tunnels, can be very dangerous. There are supposed to be signals and gates in place to prevent this from occurring, but sometimes a car or truck can get stuck on the tracks. It is more common with larger trucks, because even at-grade crossings tend to have some hill to them to raise the railroad bed. Trucks have a longer wheel base than cars so it is possible for the front wheels to clear the tracks only for the undercarriage between the front and back wheels to become hung on the tracks. Fortunately, nobody in the truck or on the train was injured in this accident, but many truck-train accident victims are not so lucky. There have been no allegations of negligence or criminal activity as of the time of this article, but a full crash investigation will be conducted by state and federal agencies. While many accidents that result in personal injury involve a T vehicle, there are many other accidents that occur where the MBTA is a defendant that have nothing to do with public transportation vehicles themselves. We see many people who are injured in slip-and-fall accidents on train platforms, injured in falls on escalators, and even injured by the escalator mechanisms themselves. Many people do think of this but there are deadly accidents that occur each year on escalators when someone, often a child, gets a body part stuck in the escalator mechanism as this can result in fatal lacerations and crushed bones. To get an idea of how common these types of accidents are, we can look to data from the Electronic Library of Construction Occupational Safety & Health (ELCOSH), where we learn that in the U.S. around 30 people are killed and another 17,000 people are injured on accidents involving both escalators and elevators. 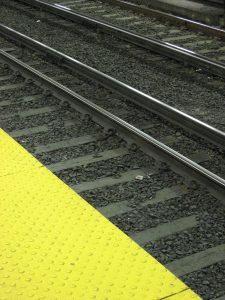 If you are injured on MBTA property, the same issues may be involved as if you were injured by the negligent operation of an MBTA vehicle so it is best to speak an attorney who has experience handling claims against the MBTA.